Easily book your appointment online now. Expert troubleshooters capable of solving any problem. Eagle, DoorKing, and FAAC products available. Effective and long lasting repair services just a phone call away. Low and affordable rates that suit every gate owner's budget. Professional gate services rated as number one for high quality and low prices! Our team works quickly to solve any problems that your gate may be having. Click here to find out more about our fast and reliable repair services. 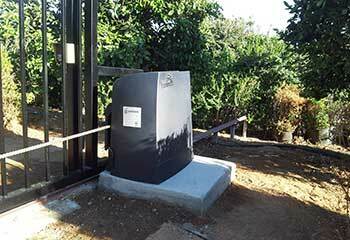 Our team provides fast repair services for any problems your automatic gate opener may have. To learn more about our range of services, simply click here. 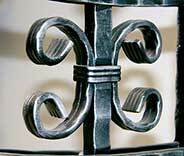 Our company can provide a variety of gate styles to suit any home or business, such as wrought iron and sliding gates. Your property will be better protected, and your privacy improved! Discover more here. 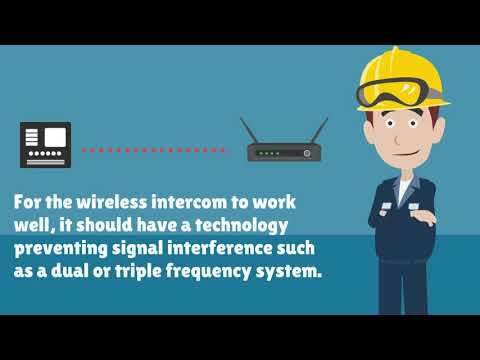 Avoid spending a fortune on gate intercom repair & installation! 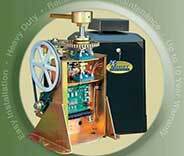 Let us provide you with an excellent service at a price that works for you. Discover more about our services by clicking here. Our friendly team is ready and happy to take care of whatever your gate needs, from part replacements to hinge welding repairs! You can count on us to get it repaired. Find out more here! It's important that you keep your roll up gate in good shape to reduce the need for repairs. Of course, when problems do manifest, don't hesitate to reach out to us. Learn more here. If your garage door is giving you a hard time, don't despair – our technicians are always prepared. Click here to learn about some of the many different things our experts can help you with. Our company believes a gate should offer you function and beauty in equal measure. We supply gates of all types and designs to enhance the facade of your home, and we offer an excellent installation service too. You can also call on our trusted technicians when you need a range of repair services such as hinge replacements, intercom system repairs, maintenance checks, and more. 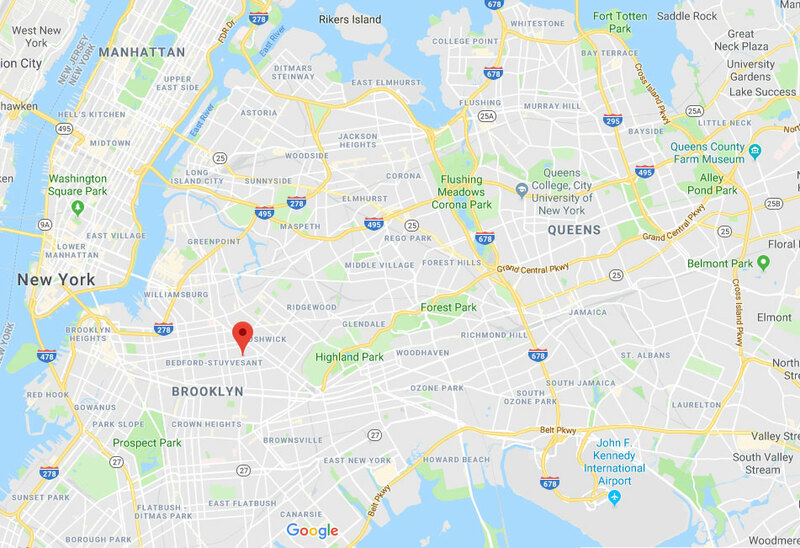 Book your appointment with us today and find out why we’re considered to be one of Queens best gate repair companies. Want to read about our latest work? Then check out the projects below. Opener replacement is one of our specialties. Click here to read about a recently completed project. 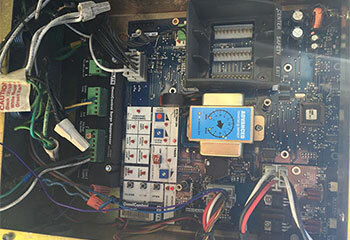 A customer was having trouble with his gate intercom system. Read our project summary here. It often takes a well trained eye to find the source of a gate malfunction. Read about a recent example here. Our new sliding gate looks and works just great thanks to the wonderful installation your technician did this morning. He made sure I was pleased and seemed to really care about making us 100% satisfied. I love working with your company! The repair team that fixed our metal gate today came exactly on time, was friendly, and charged a fair price. If anything goes wrong on any of my other properties – I'll know who to call! A work truck backed into my electric gate so I called your company to repair the damage. Your guy arrived fast, did excellent work and went over the repairs with me afterwards. Excellent and thorough service! Schedule online today to claim your 10% discount. 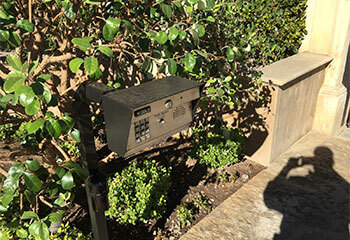 As a local service company with an emphasis on technical proficiency and long lasting solutions, our team is committed to helping every home and business owner nearby with any gate repair, installation, and troubleshooting need they may have. Feel free to explore our site and learn more about us, - your friendly neighborhood gate repair experts. Thank you for choosing Gate Repair Queens! One of our experts will be in touch soon. Feel free to browse our website for FAQ, tips and more useful information in the meantime!